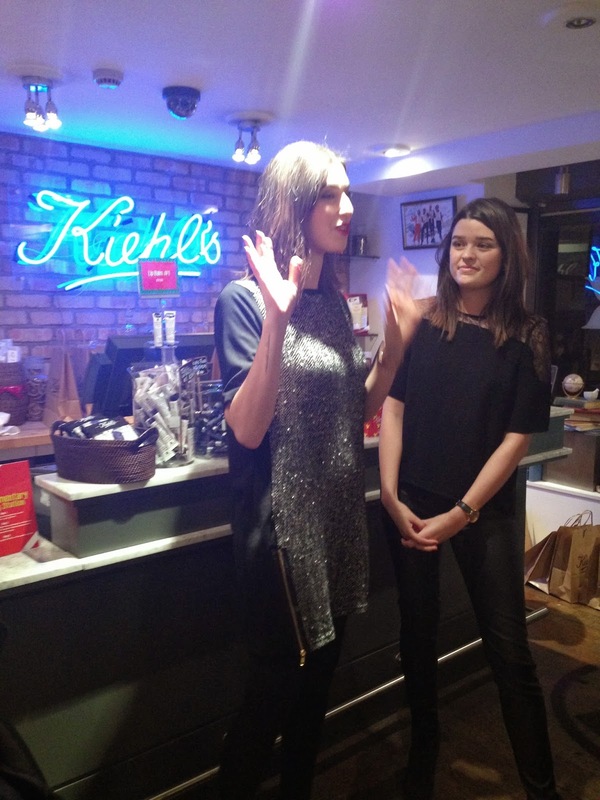 Last night I went to Kiehl's at Covent Garden to meet Lily Pebbles and Anna. 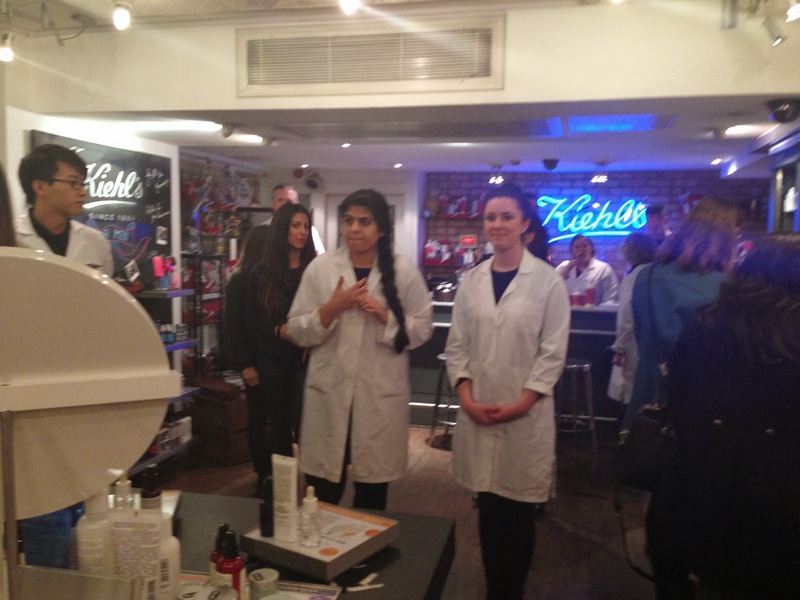 They were hosting an evening at Kiehl's heaven, sharing their all time favourite Kiehl's products. Lily & Anna kept saying to everyone "thank god there are so many of you turning up! 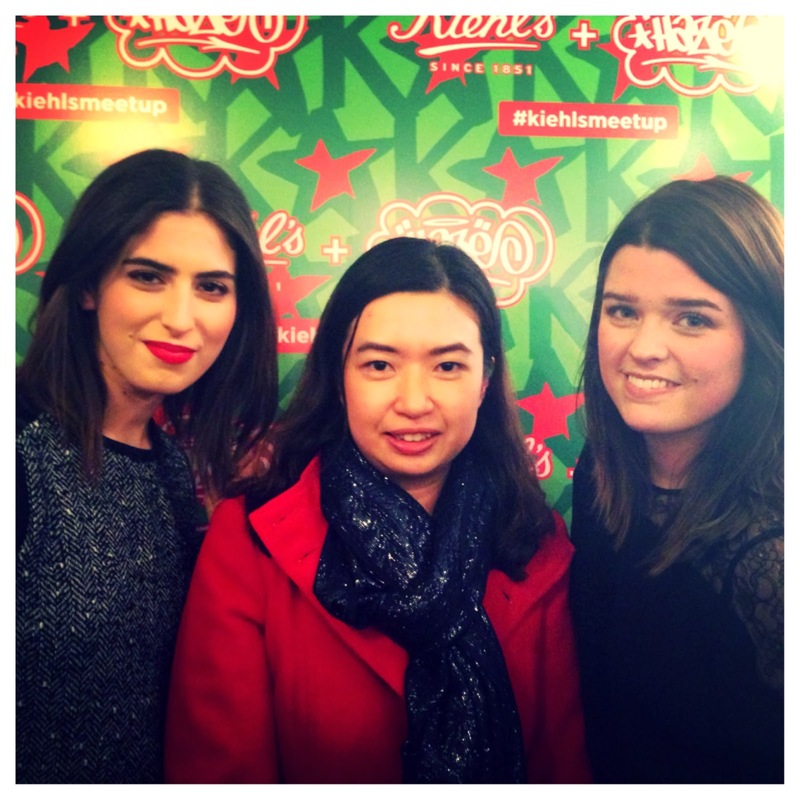 We never considered doing meetups because we thought no one would come!" 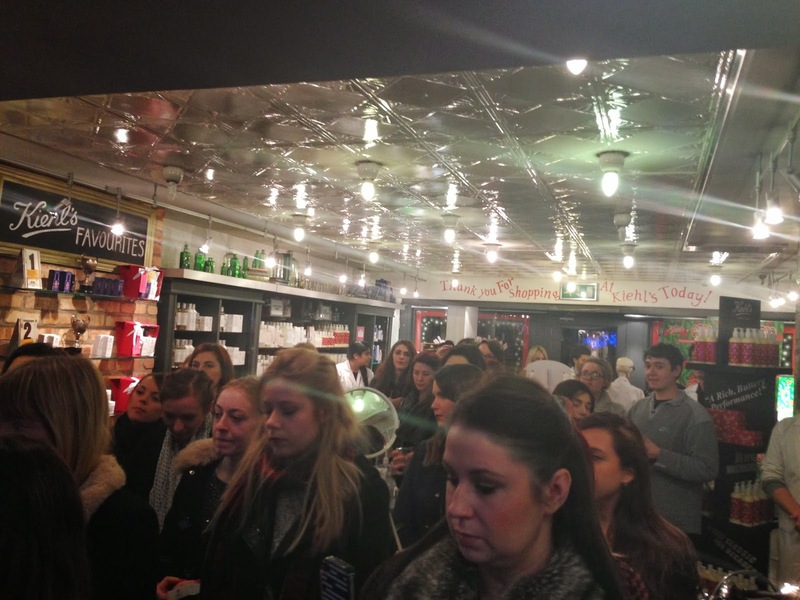 The little shop was packed!!! Only tonight I realised that Lily got very wavy hands when she was excited about a cream! 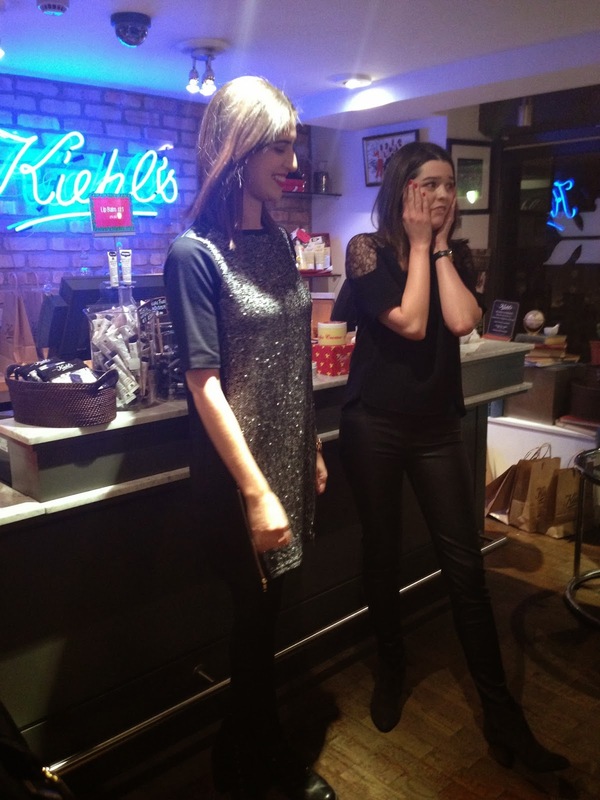 Lily & Anna gave a short talk about their favourite products, then we were all free to explore, enjoy the lovely refreshments and do a lot of shopping (with special 20% off discount on the night!). The knowledgeable staffs were friendly and giving advices on what were the best products for specific skin concerns. Believe it or not, I never tried any Kiehl's products before despite I read and saw them appearing a fair bit on blogs and YouTube videos! With the 20% discount in mind, I picked up the famous Midnight Recovery Concentrate (a face oil to nourish my dry skin at night due to the radiator heat) and the Midnight Recovery Eye cream in the same range. 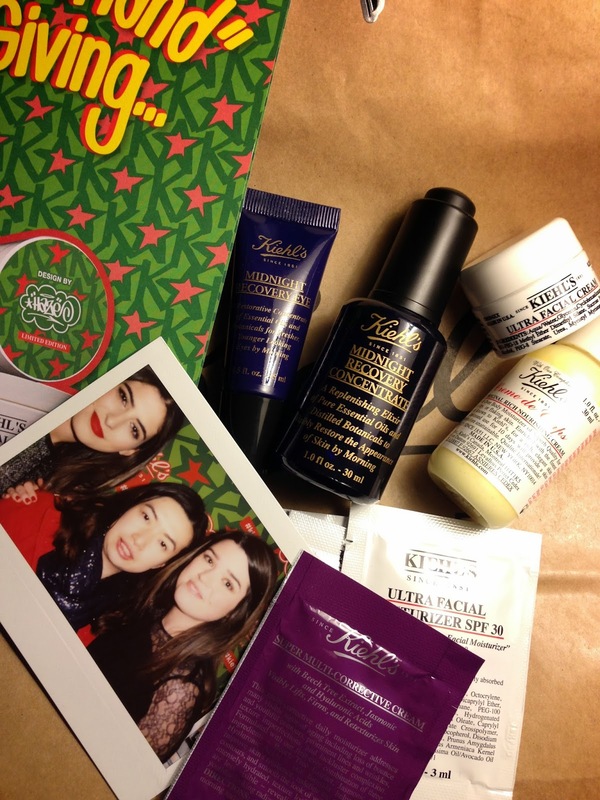 Kiehl's PR had this great little idea that picture taken with Lily and Anna were done with a polaroid camera! So everyone who wanted would have a polaroid photo to take home! What a great memento with the goddie bag! To Lily & Anna - Please do more of these meet ups, who wouldn't want an evening to chat with you two and have to the store to ourselves to shop!!!! 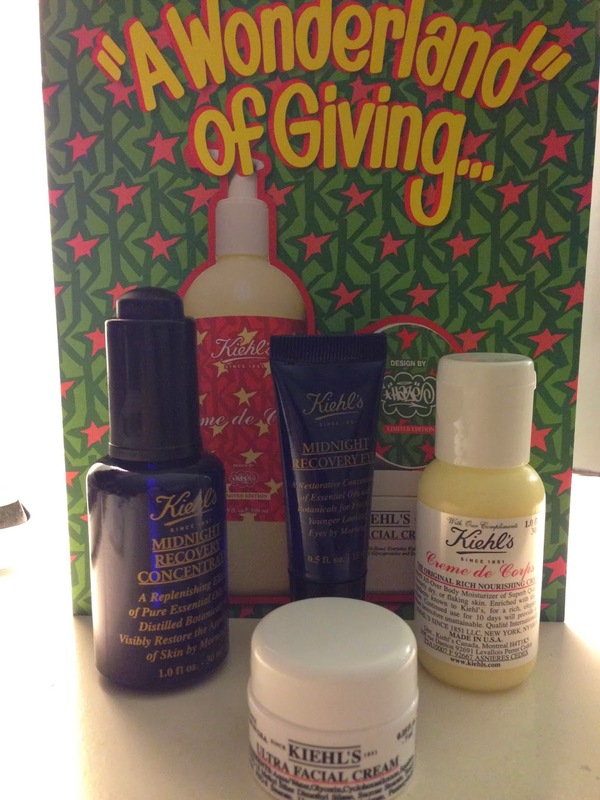 Thank you to Kiehl's too!